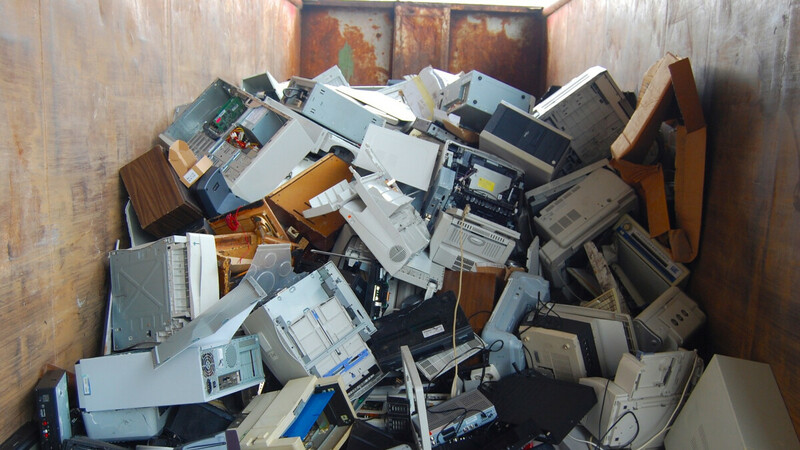 The world’s e-waste (electronic waste) problem is rapidly getting out of control, as the equivalent of almost 4,500 Eiffel towers was generated in 2016 alone from discarded phones, laptops, refrigerators, TVs, and so on. That’s 44.7 million metric tonnes of potentially hazardous rubbish which could have very easily been recycled. Amazon Second Chance includes full instructions for sensible recycling of both devices you no longer use and various types of packaging you might be inclined to throw away without proper planning. Additionally, the new website prominently features a link to the Amazon trade-in program, where you can get gift cards in exchange for your old gear, as well as free shipping for the items you’re looking to get rid of, and extra discounts when you choose to upgrade the company’s own devices. Of course, you should keep your expectations low as far as the value of your trade-ins is concerned, with a mint-condition iPhone 8, for instance, merely appraised at $255, while Amazon’s first-gen Echo Show will net you a modest $30 shopping coupon. Finally, you can get to Amazon’s pre-owned and refurbished product deals from the Second Chance portal, as well as get “live expert help” free for 90 days after purchasing anything to make sure all your efforts are focused on trying to fix faulty devices and not discard them as soon as they start acting up. I like this idea, as it's nice when companies at least try to recycle.